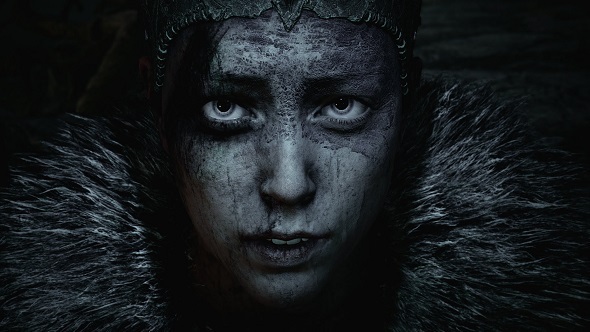 In the opening of the now BAFTA-winning Hellblade: Senua’s Sacrifice, a message pops up: ‘The dark rot will grow each time you fail. If the rot reaches Senua’s head, her quest is over and all progress will be lost’. It’s easy to understand why so many players interpreted this to mean that dying too many times would cause Senua to be permanently killed – all saves to be wiped, forcing you to start Hellblade over again. After more adventure? Check out the best RPGs on PC. As we discovered in August 2017, Hellblade doesn’t, in fact, have a permadeath system. Yes, the dark rot will gradually creep up Senua’s arm, but it can never reach her head, no matter how often you fail in combat. Hellblade’s permadeath is a bluff. So why did Ninja Theory include the message? 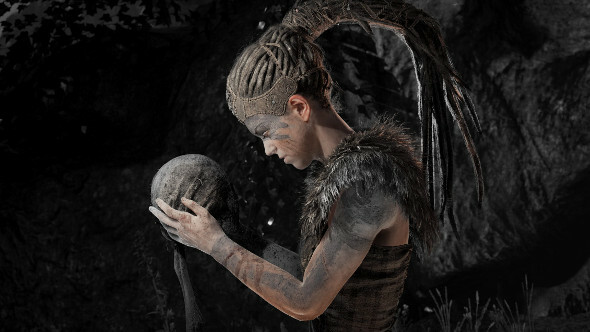 Despite the message being written in shadowy terms, the news that Hellblade did not feature permadeath broke on the day of the game’s release. It generated a multitude of reactions; anger from those who felt the game had lied to them, and relief from those who believed the mechanic was too punishing. “I think there was a bit of a blowout, which was quite interesting to watch from our point of view,” Antoniades says. The message remains controversial to this day. Our YouTube video that broke the news still gets views and comments, and they remain as varied as they were on the day of Hellblade’s launch. Despite this, Antoniades still has faith that the message performed its intended effect. “I think people still played the game and took it at face value,” he says. And for those who did, they perhaps experienced a small echo of the experience had by the man Antoniades spoke to at the start of the Hellblade project: absolute belief that they were going to die, despite there being no real threat to them at all.